Hi, I'm a crafty homemaking home educator ~ in whatever order you prefer. As one radio personality put it, with all the hats "stay at home moms" wear, I could earn money in the double digits. Housekeeper, sometimes cook (my hubby definitely helps out here), teacher, child care specialist, therapist, counsellor, drill sargent, amateur homeopath, artisan and on and on. My role as artisan is the only one that I officially get paid for. I like it that way. My life as a stay at home mom affords more satisfaction than I ever got having a career outside the home. I enjoy singing, painting and sewing to name a few of my other interests. I have a college liberal arts degree in History. However, I wonder why I didn't major in English Literature. 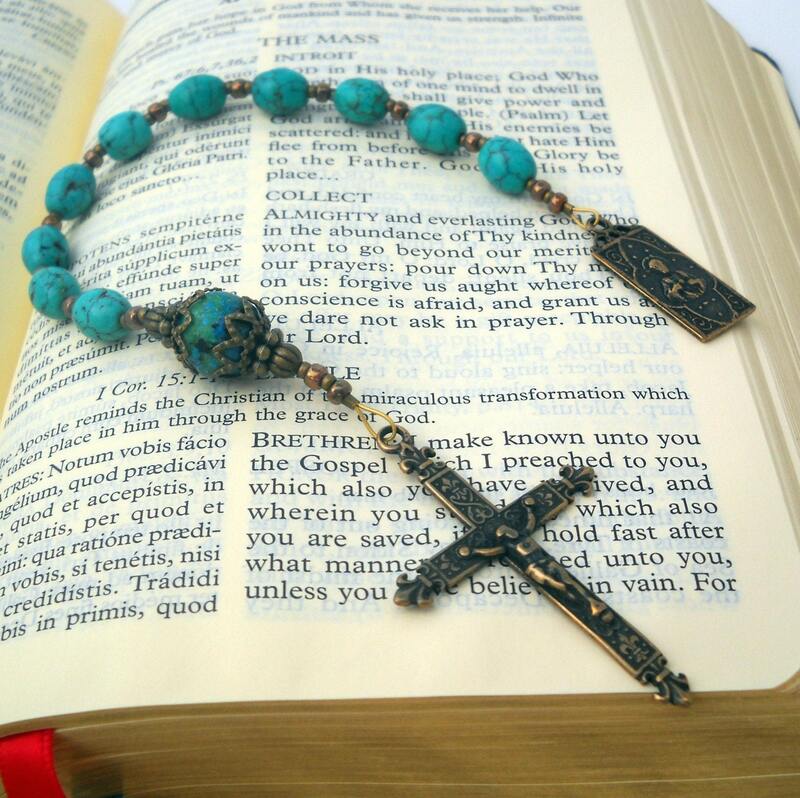 I was born Catholic but only discovered the fullness of the Faith after childhood. 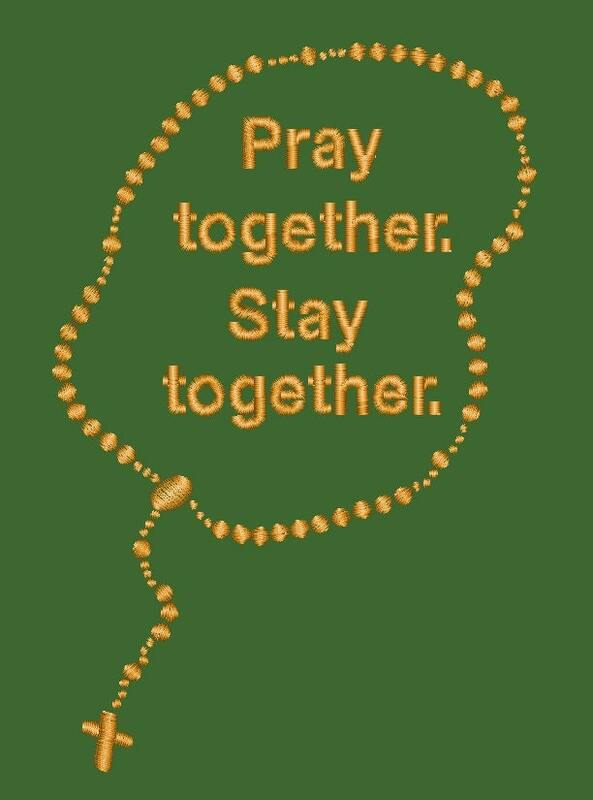 There is so much depth to the Catholic Faith. So much to be thankful for. A friend inspired me to open my shop. She was going to sell secular Waldorfy-type toys. She encouraged me to list some of my wool felt fairy dolls that I had made for my children the previous Christmas. When I first began making them I enjoyed making them so much that I was afraid we would have a house full of these little dolls. Where would I put them all?? So, the prospect of making them for money ~ well, that was too good to be true! My store name is a little unusual. Not initially intending to have a Catholic store, I wanted a name that showed my devotion to my Faith but also had some whimsy to it. 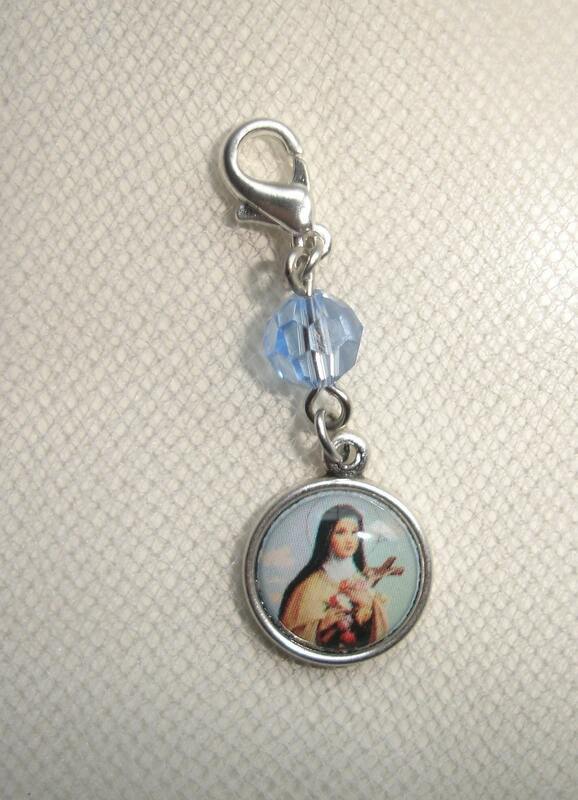 So, I chose St. Anne as my patron since she is the patron of needlework as well as housewives. The Pixies part of my name was for my fairy dolls and to "whimsify" the name. Over time I realized that, while many were selling fairy dolls, saint dolls were much harder to come by. The mass marketed ones that existed were either rather expensive or kinda limited. I experimented with different patterns and was able to start creating different saints. Then I decided to make some wood peg dolls that were "simpler". Again, there were many sellers on Etsy selling all manner of peg dolls so coming up with the idea to make saints from them wasn't too hard. Also, I consider my store somewhat of a tool for evangelization. I include a little biography on the saints I make in the hopes that some will come read them and be edified. Someone might have reason to come back to a faith they found obscured over the years. I make my dolls wherever. I wander around the house making and embroidering while giving direction to children and helping with schoolwork. I paint at the kitchen table or at my kitchen counter. Sometimes I bring my little bag to the playground or gym practice and work there. I find the time when I can. I only sell my work online right now as any other way is a big inconvenience to my family. I am indispensable and proud of it. I'm not another cog in the wheel of some corporation that views my femininity as somewhat of an impediment. I am a fruitful vine. This is a privilege. 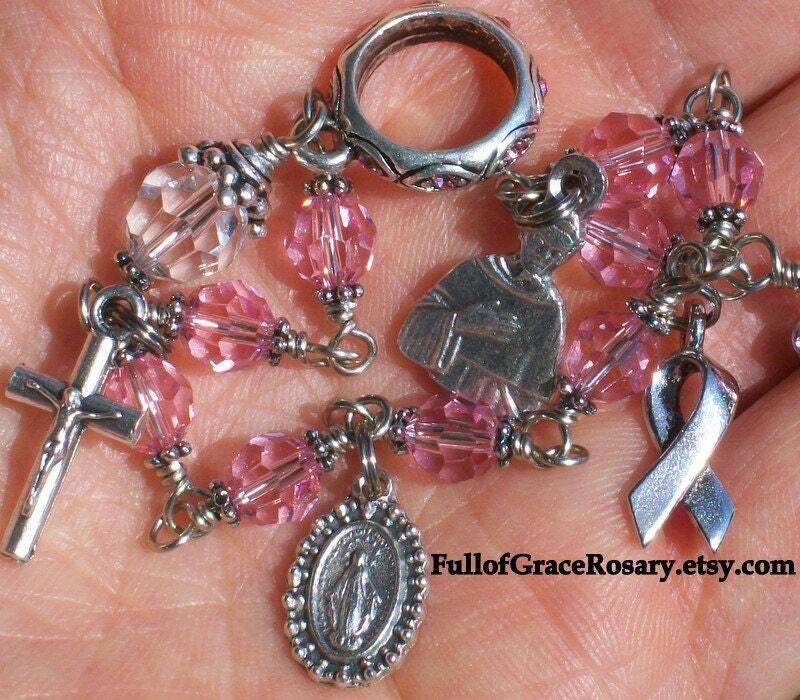 Some of my favorite devotions are St. Faustina's Divine Mercy Chaplet. I also like the book "Love, Peace and Joy" by St. Gertrude the Great. One quote I try to remember is from Blessed Mother Teresa: "Its not how much you do, its with how much love you do it." The pictures here are items I have created. The first is an Autumn Faerie Queene doll. I created her because Autumn is my favorite season. Next, is an Annunication set I custom made for someone. 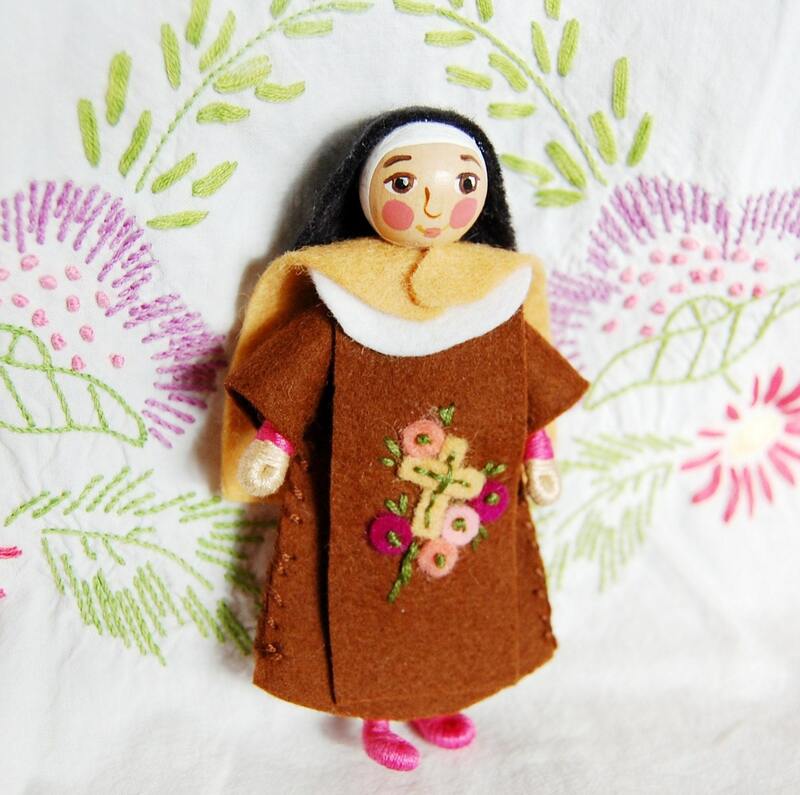 Third is a bendable wool felt doll of Blessed Kateri the American Indian. Next is Saint Michael the Archangel. The last is a Saint Joan of Arc playset with a horse and standard. Thanks for looking and God bless! It is October, which makes it Breast Cancer Awareness Month! 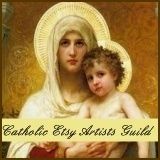 Here are a selection of rose-hued items for the women we love, brought to you by the Catholic Etsy Artists Guild! 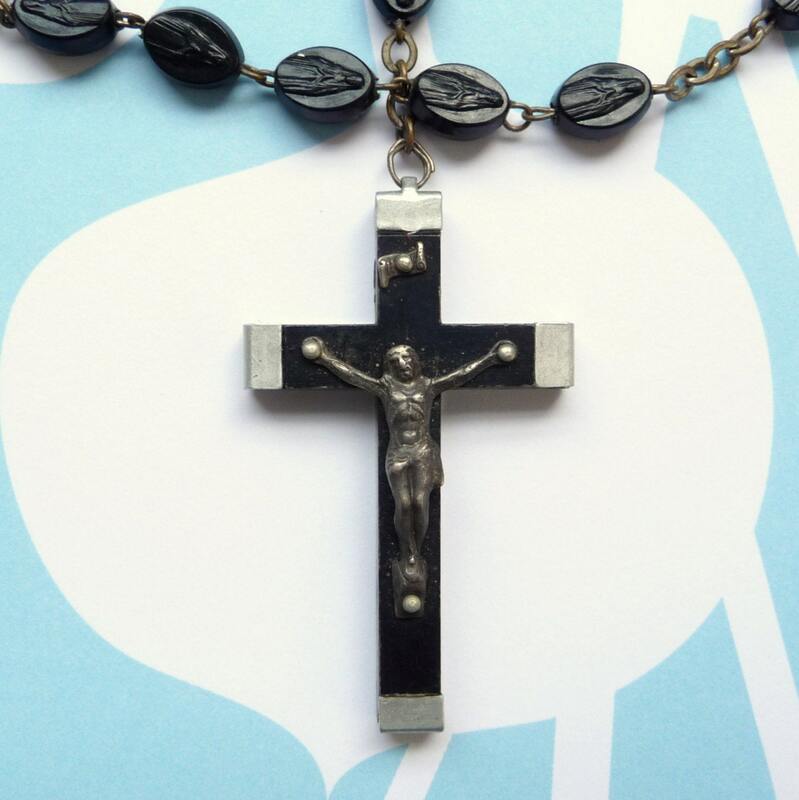 A 15 Promises Heritage Necklace - 15 Promises Heritage Rosaries handcrafts Accessories for the Soul using semi-precious gemstones and metals of the Bible, Stones of the Apostles, birthstones, Stones of the Guardian Angels, and more. This 30" rosary-inspired necklace is sterling silver, faceted semi-precious 6mm amethyst, and semi-precious lepidolite with a 1" sterling silver Our Lady medal. 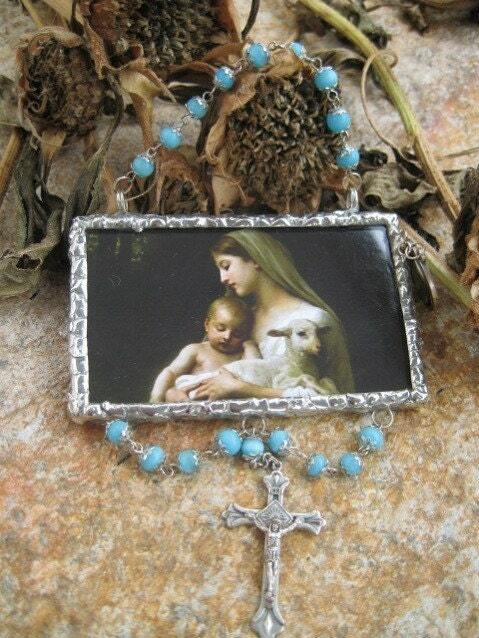 Visit my Etsy shop at http://www.15promises.etsy.com/ for this necklace, plus traditional Catholic rosaries and more. Amethyst is the stone of the apostle St. Matthias and the Guardian Angel Adnachiel. St. Matthias' feast day is May 14th. Amethyst is the birthstone of February. 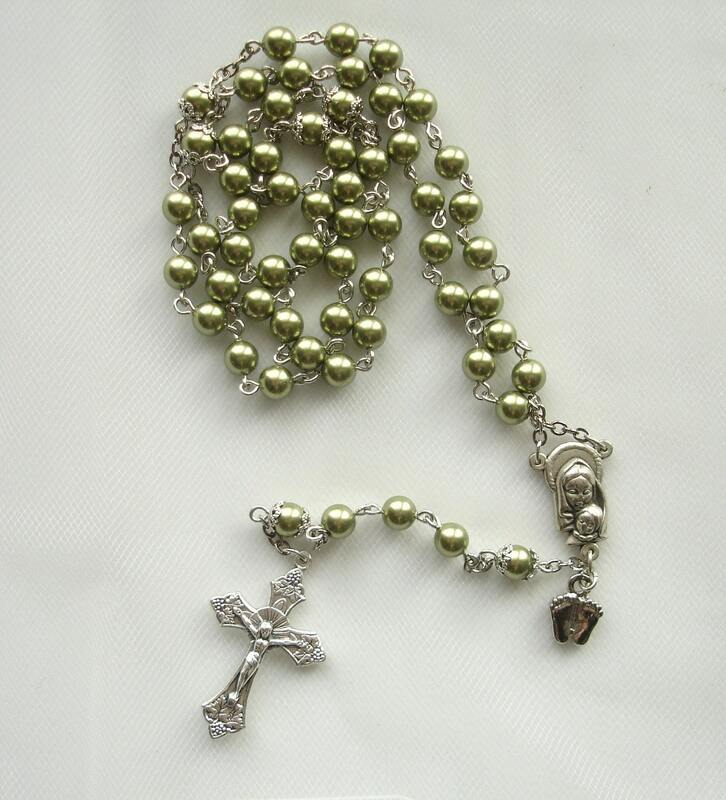 Silver was frequently used in the fabrication of sacred temple objects in the Old Testament, as were gold and bronze. Semi-precious lepidolite is often known as flower sugilite, but is not actually sugilite at all. Its color is violet to pale pink or white and rarely gray or yellow. 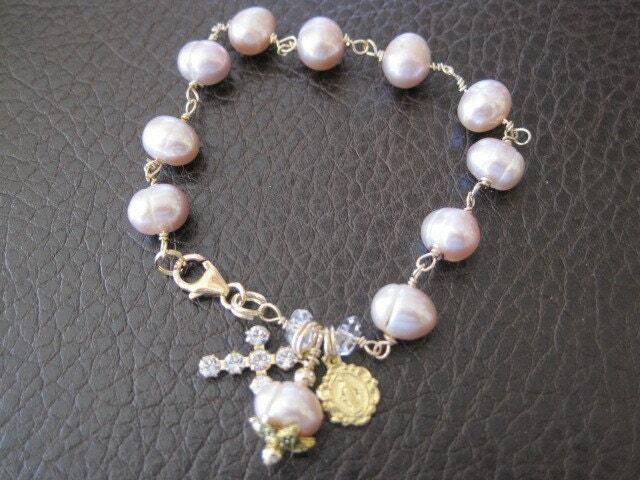 Its luster is vitreous to pearly and crystals are transparent to translucent. It is 2.5 on the Mohs hardness scale. Associated minerals are quartz, feldspars, and tourmaline. 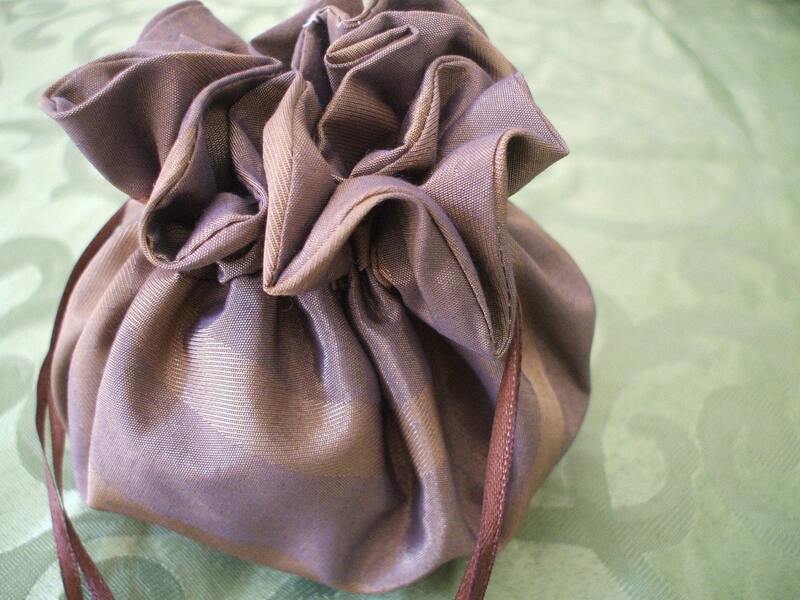 For this week's post I'm borrowing a friend's wonderful (and amazingly her first) treasury! Jessica from Garden of Francis did such an amazing job, I thought it should be shared on the team blog! Thanks, Jessica! Some saints and candles to light our way this darkening autumn! On the 7th of October in 1571 off the coast of western Greece, a decisive naval battle was fought between the European powers and the Ottoman Empire. The defeat of the Ottomans held off the Islamic invasion of Europe. 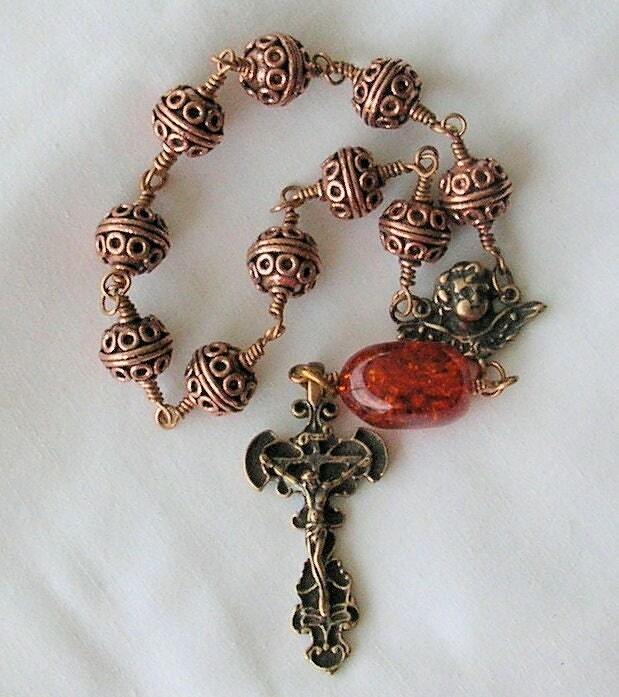 Although the Ottomans held military advantage over the Catholic forces, the Holy League, as the European forces were known, went into battle with the prayers of the holy rosary behind them and were victorious. 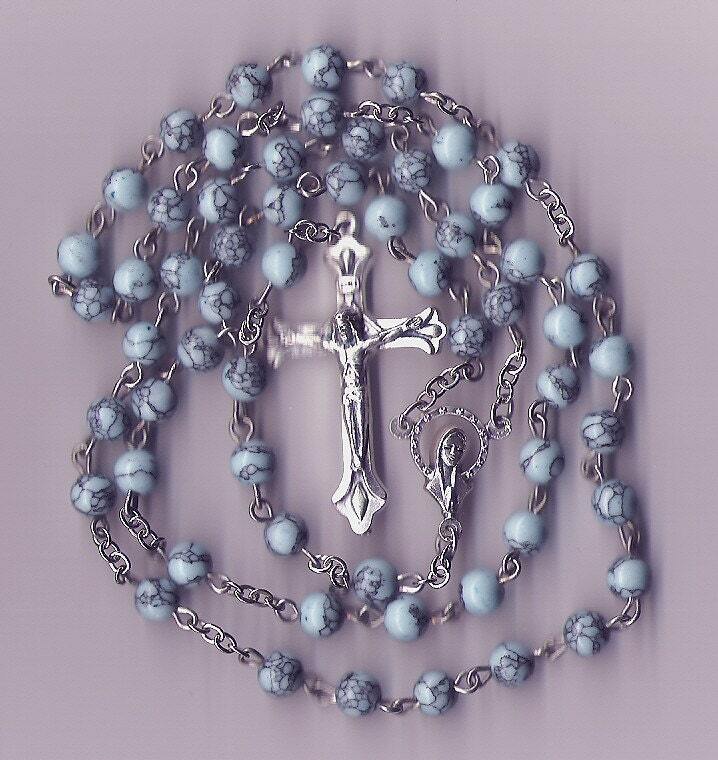 As we do battle with our own temptations, the world, and the devil, may we enter the fight with the rosary in our hands and on our lips. Only then will God claim victory on our behalf. 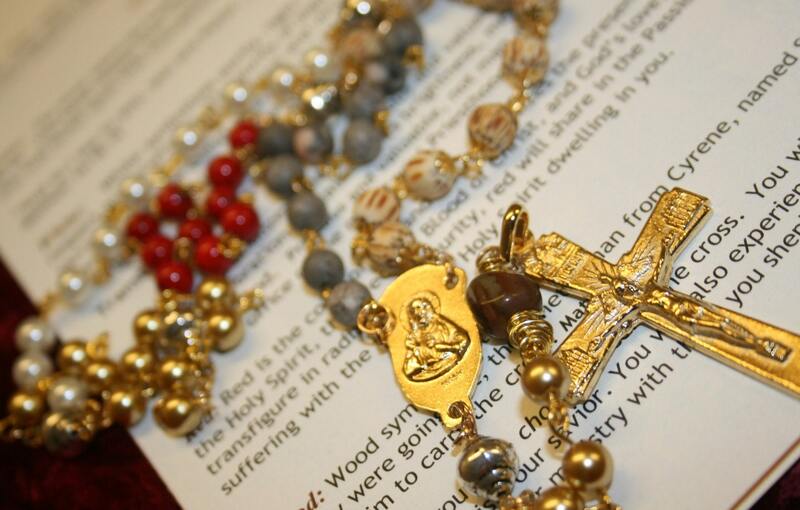 Friday's Feature for the month of October will highlight our guild members who make the rosaries that aid us in the recitation of this beautiful prayer. 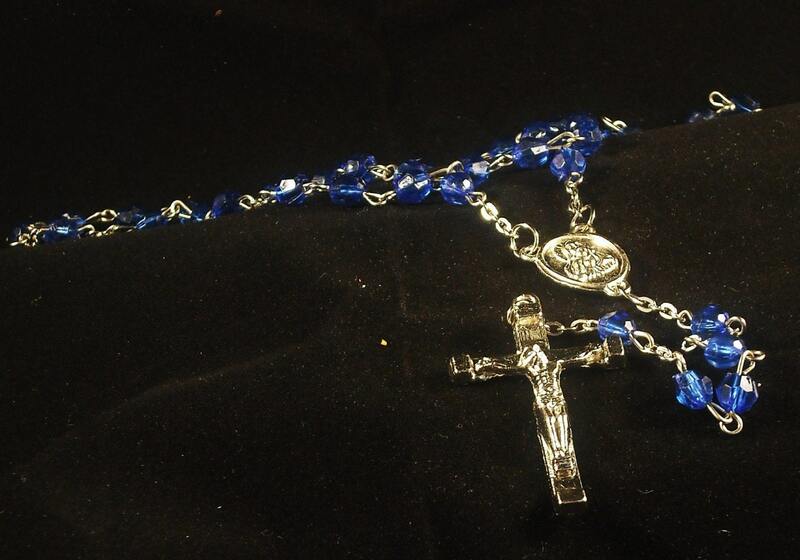 Beautiful Rosaries for October, the month of the Rosary, brought to you by the Catholic Etsy Artists team! Who cannot love and identify with St. Therese, the Little Flower? Her "little way" to salvation is the essence of simplicity: do everything you do, no matter how small, for the love of God; each of us is small and only God's grace can lift us to sanctity; we must be childlike to reach the kingdom of Heaven. Simplistic, yes...easy, no. We must trust totally in God's love and not in our own abilities. That trust is hard...really hard, but with God all things are possible. Several guild artists have captured the beauty and simplicity of the Little Flower, whose feast day is today, October 1st. The above picture is a 4 inch doll of St. Therese by St.AnnesPixies (http://www.etsy.com/shop/StAnnesPixies). I especially like the soft embroidery on the scapular. 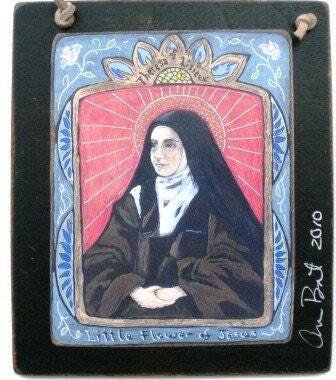 Here is a retablo print of St. Therese mounted on wood with a leather hanging strap. Art4the Soul (http://www.etsy.com/shop/Art4thesoul) has captured in Therese's countenance the peace that comes from complete trust in God. 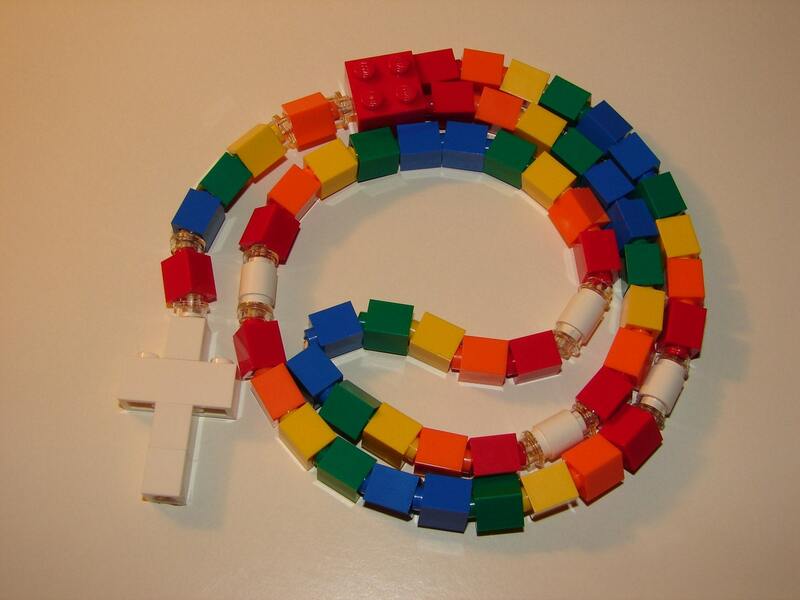 PMMDesigns (http://www.etsy.com/shop/PMMDesigns1) creates wonderful rosary place markers for those times when completing a whole rosary at once is not possible. 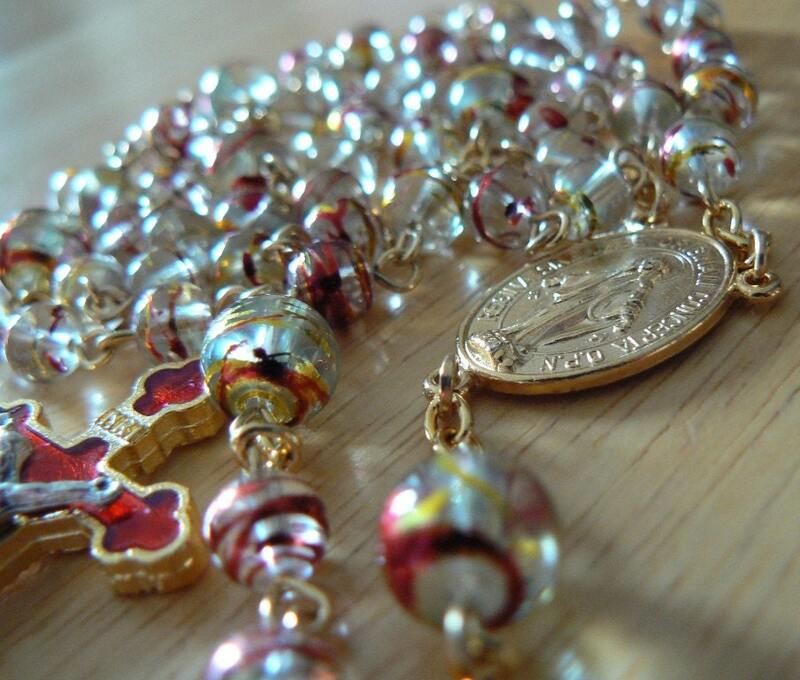 I can imagine getting back to my rosary later in the day and finding St. Therese patiently awaiting the next "Ave" . St. Therese is the patron saint of missionaries. 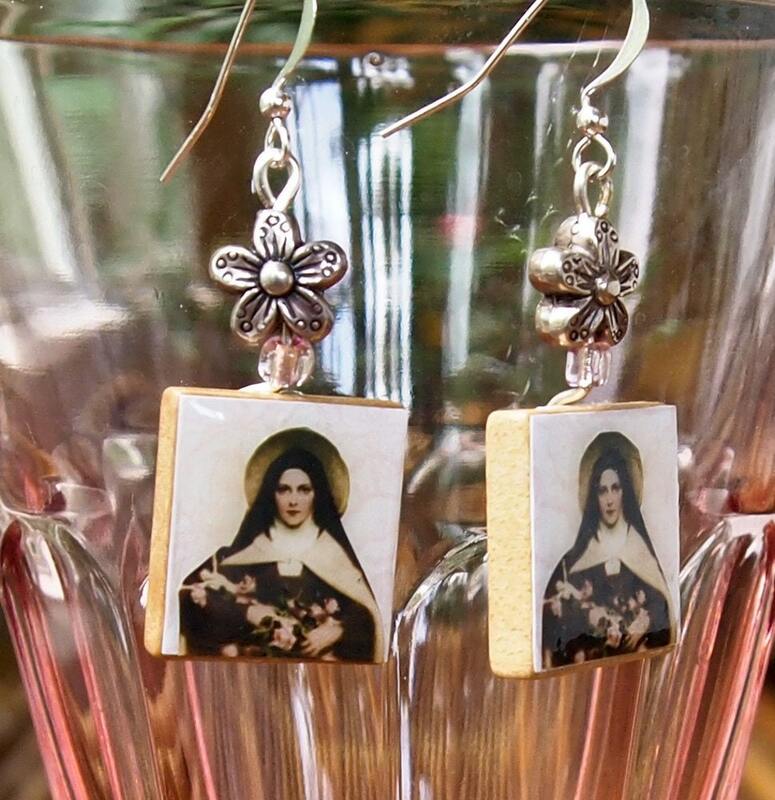 Imagine donning these earrings by Axis Mundi Designs (http://www.etsy.com/shop/AxisMundiDesigns), having a stranger ask about the image, and being able to teach about the love of God through the story of St. Therese. A missionary moment to be sure...and you'll look good too! Before her death, St. Therese had said that "after my death I will let fall a shower of roses." 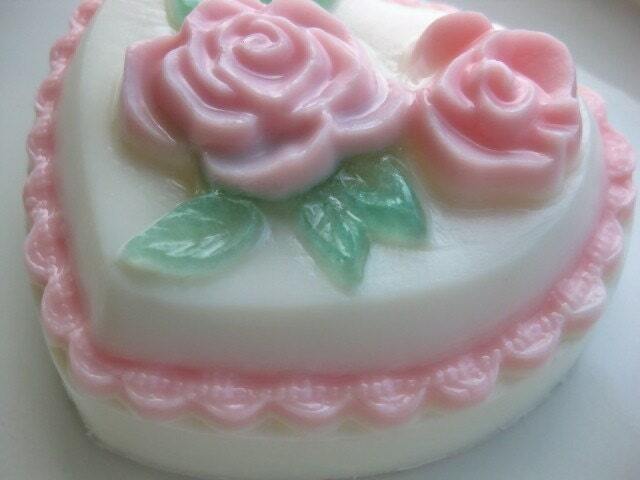 Now, wouldn't St. Therese have loved the soft pink roses decorating this heart-shaped soap created by Saintly Soaps (http://www.etsy.com/shop/saintlysoaps). May St. Therese intercede for us on this, her Feast Day, and every day.